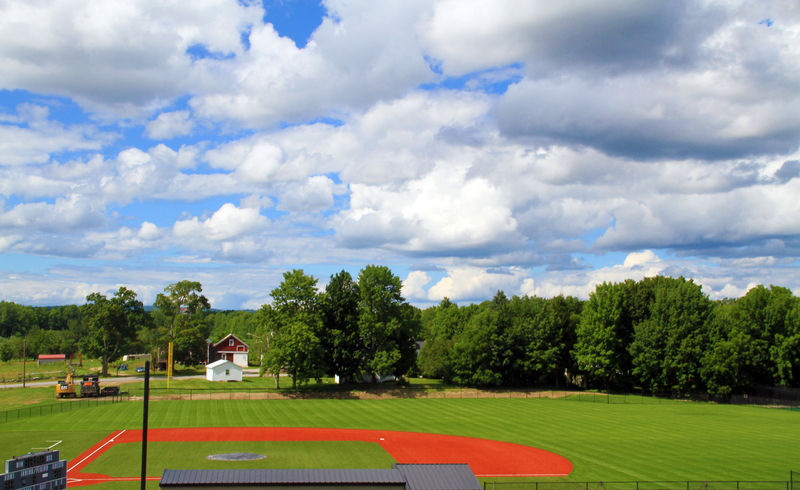 Capital Projects are the needs and dreams identified by Bridgton Academy faculty, staff, and leaders as those crucial to our future mission success. Currently, Bridgton Academy is actively engaged in fundraising for our $6-million “Rise, Sons of Bridgton” Capital Campaign. 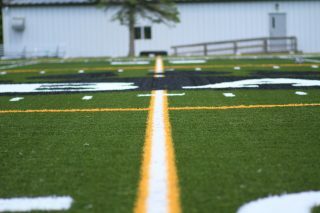 In congruence with our recently completed strategic plan, “Rise, Sons of Bridgton” will further enrich our mission of preparing young men for the rigors of college and beyond by supporting opportunities to further enhance the student experience, strengthen our residential life program, and optimize enrollment. “Rise, Sons of Bridgton” is a highly focused $6-million capital campaign which greatly strengthens our 206-year-old mission. The dynamic centerpiece of our campaign is a sparkling new 16,000 square foot Strength & Fitness Center, as well as renovating our 55-year-old Memorial Gym. 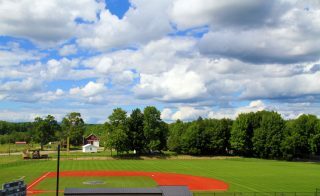 And the project has begun with a resounding boom, with the installation of a multi-use turf field on top of Chadbourne Hill and the construction of Koop Field, our baseball-specific facility with a turf infield and all natural grass outfield. Our community is one of transformational educators. Our curriculum features cutting-edge PG programs. Now that we have rebuilt our academic facilities, it is time to complete our trifecta of “People, Programs, and Facilities” by constructing an equally transformational athletic complex. We hope you share our passion and will consider partnering with us as we generage an awesome new reality for our young men. 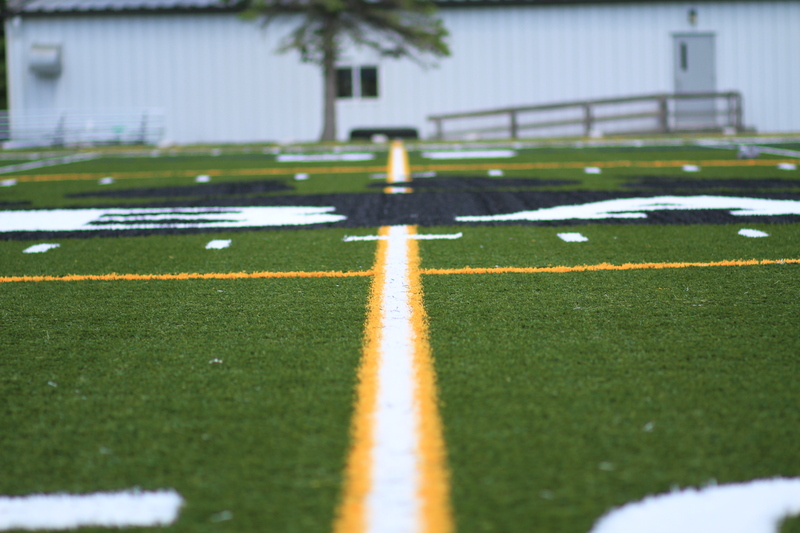 To learn more about “Rise, Sons of Bridgton”, take a look at the progress on our $1.2 million artificial turf field project – Phase 1 of RSOB.